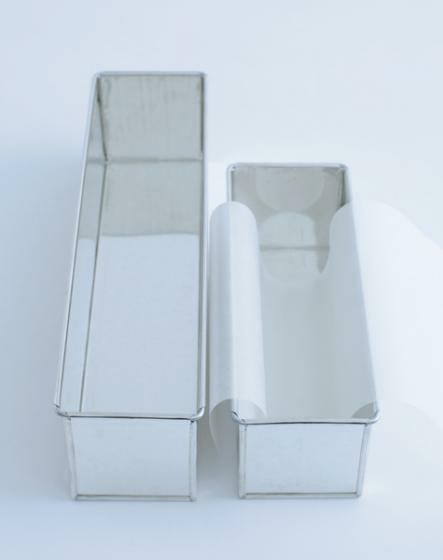 This long loaf tin is perfect for making trifles and terrines. 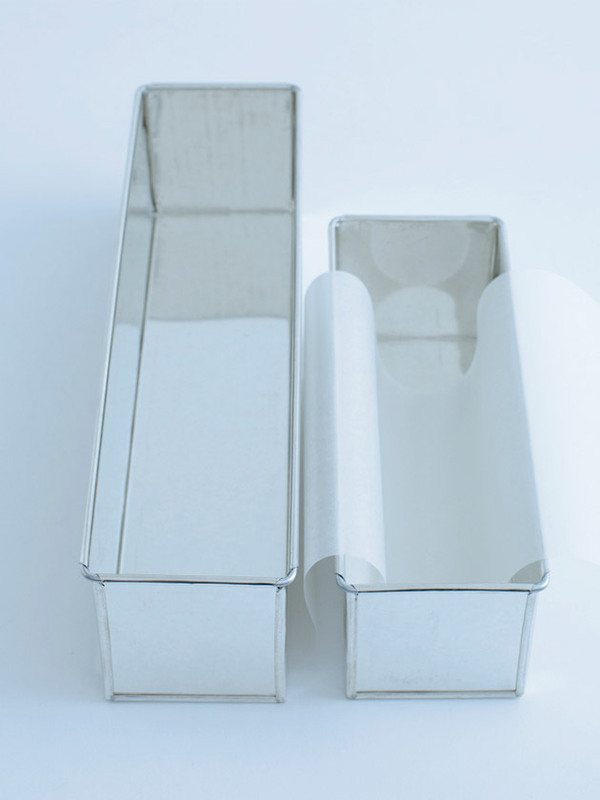 If using to bake, lightly grease the tin and line with non-stick baking paper to ensure perfect results every time. Dimensions of the large tin are 31.5cm x 7.5cm x 7.7cm. Made from tin. 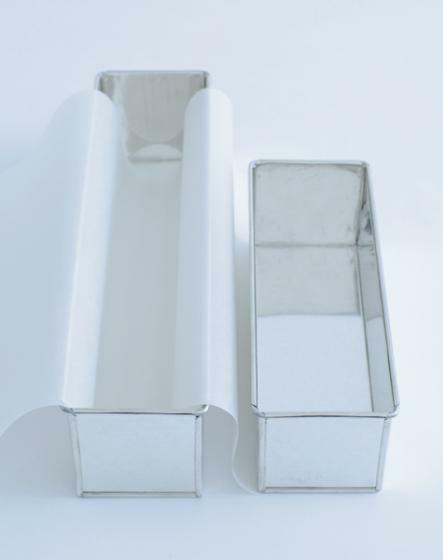 ?To take care of your bakeware, be sure to keep away from other metals to avoid scratching. Wash in warm, soapy water. Dry immediately.